The PowerTap P2 power meter pedal – new and improved! Meet the new and improved PowerTap P2 Power Meter! Like the previous generation P1, it is a plug-and-play pedal-based power meter featuring an easy to install, fully integrated design. 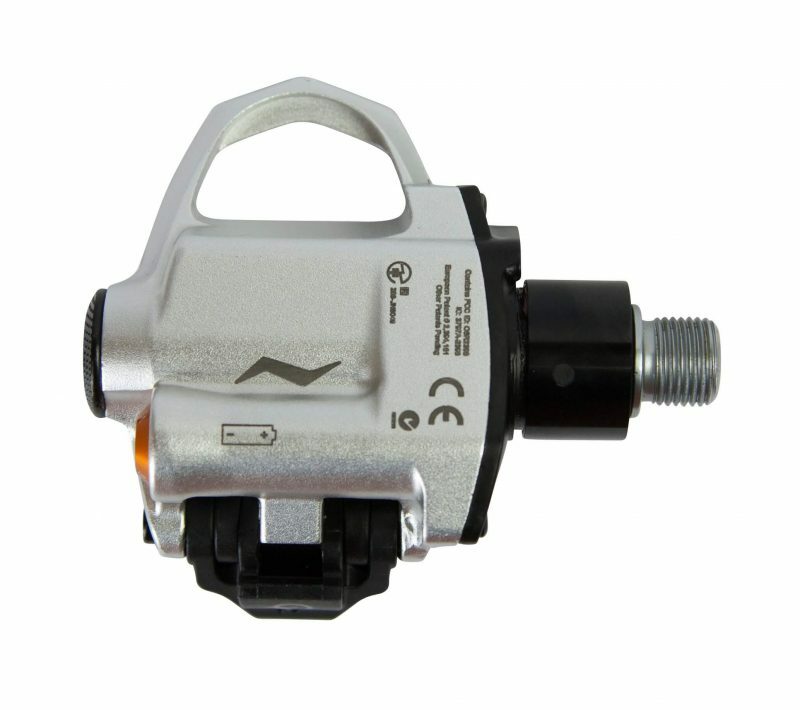 In addition, the PowerTap P2 Power Meter Pedals locate a sensor in each pedal, allowing them to provide true left/right power measurement. 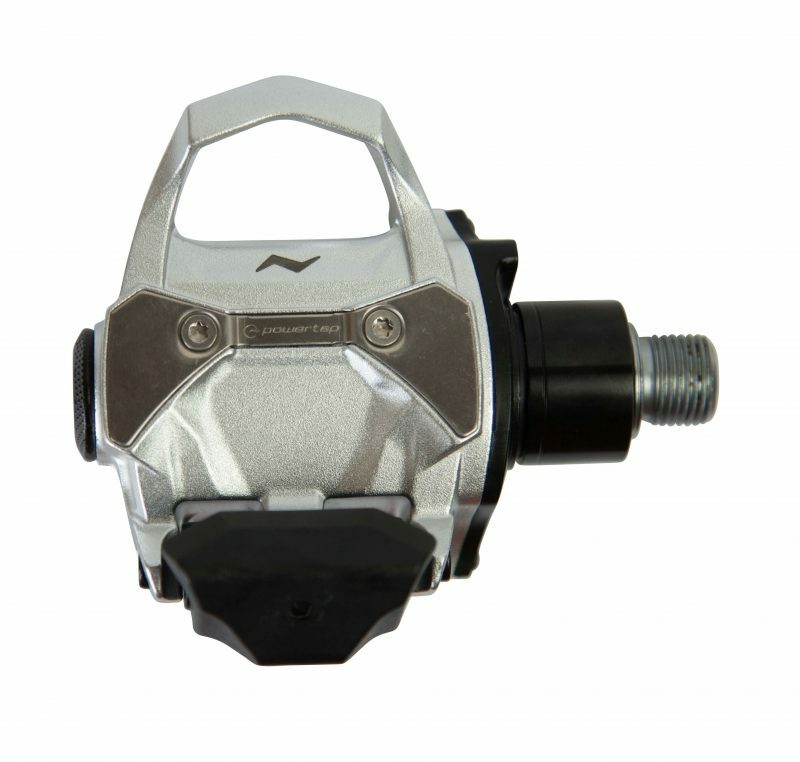 PowerTap has shaved over 30 grams from the forged aluminum pedal body, bringing the weight down to 199 grams per pedal. In addition, battery life has been increased by more than 20%. 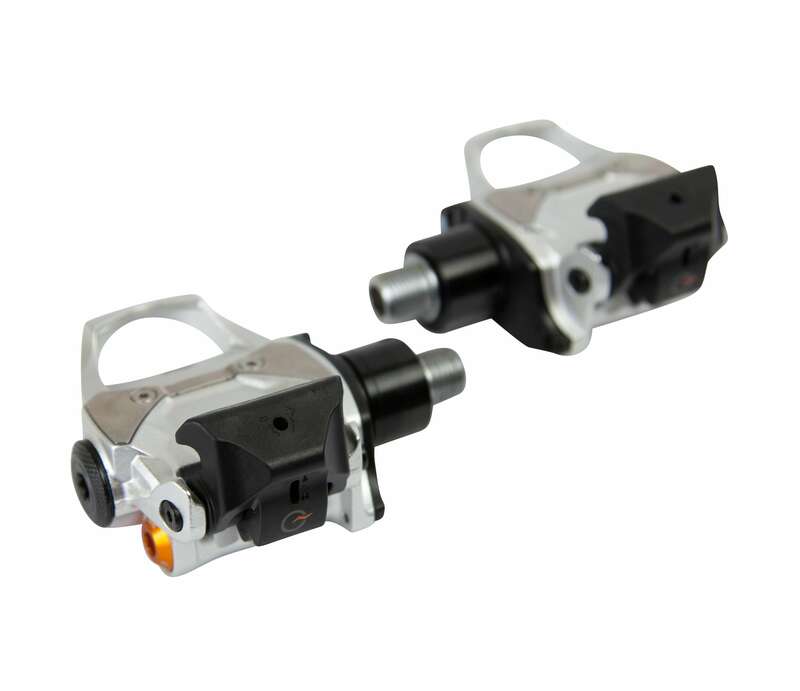 The P2 Pedals now provide 80 hours of battery life from a pair of AAA lithium batteries. Of course, the PowerTap P2 Power Meter Pedals still feature +/- 1.5% accuracy and dual ANT+ and Bluetooth SMART compatibility, which means you can use them with your choice of bicycle computers or even a smart phone. As a bonus, the PowerTap P2 Pedals are also one of a select few power meters that are compatible with oval chainrings. 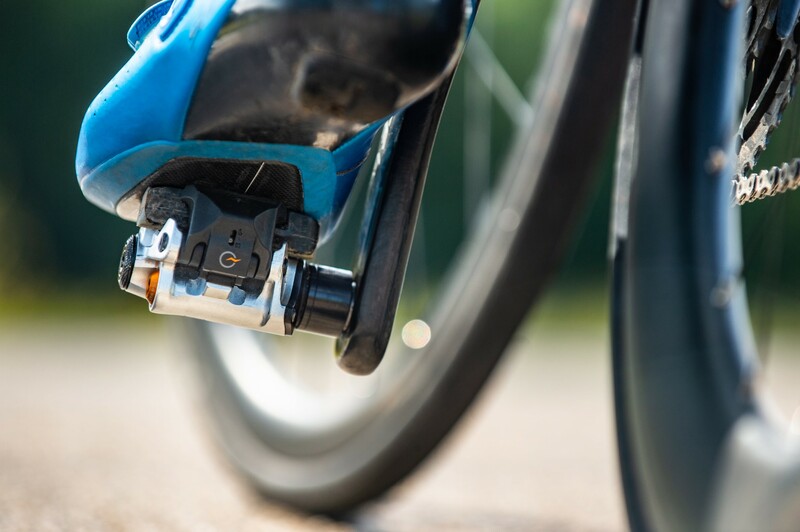 The PowerTap P2 Pedals have a sensor in each pedal, allowing them to measure left and right leg power. Only a few power meters on the market can provide this level of data. The P2s install just like a normal set of pedals. Grab a hex wrench and bolt them on! This also makes it easy to move the P2 PowerTap power meter from bike to bike. The PowerTap P2 pedals transmit data via ANT+ as well as Bluetooth SMART, which means you have the choice of using a traditional head unit or a smartphone. The PowerTap P2 Power Meter Pedals hold all of the electronics and batteries inside the pedal unit itself which makes for a clean look. PowerTap went to great lengths to make sure the power meter is durable, and their efforts paid off. They are engineered to take everything you can throw at them! The pedals are made and backed by a company that has been producing power meters for close to 20 years. The P2 PowerTap comes supplied with red, 6° degree float cleats. You also have the option to purchase black, 0° degree (fixed) float cleats. LOOK Keo cleats will work, but the engagement with the pedal isn’t perfect. 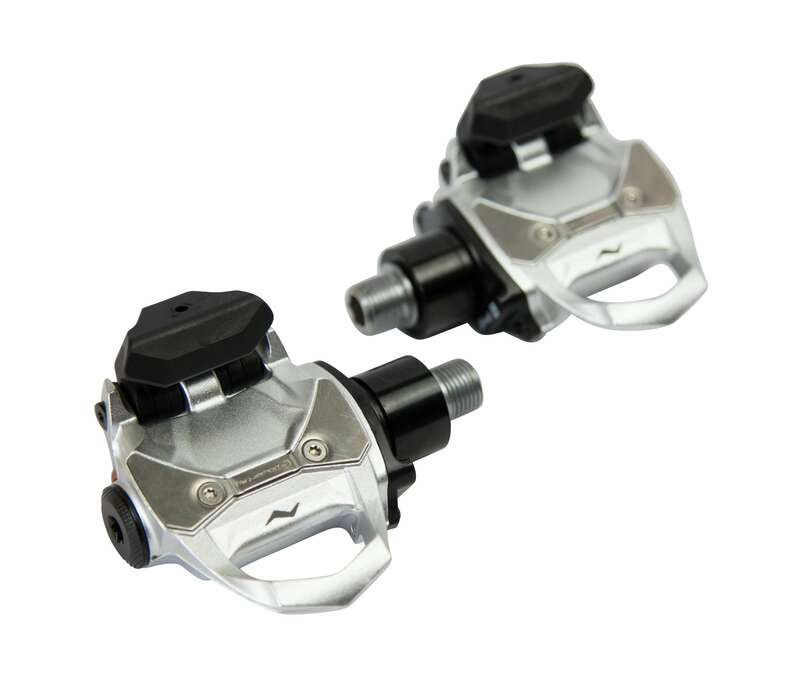 For best results, we recommend using use the cleats that come with your PowerTap P2 Pedals.